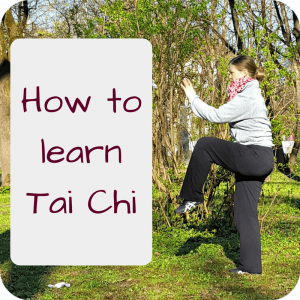 I remember the time when I did not know how to do Tai Chi at home. 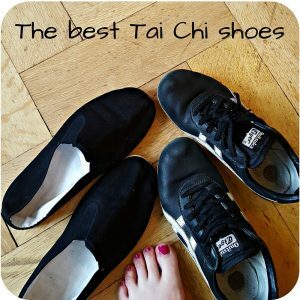 Standing in the middle of my living room, alone, just me and my body and the memory from the last Tai Chi class. 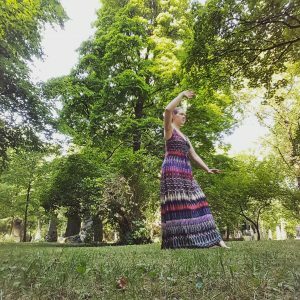 This entry was posted in Taijiquan and tagged learn, practice, Tai Chi for beginners, Taijiquan on 2017-02 by Angelika Fritz. 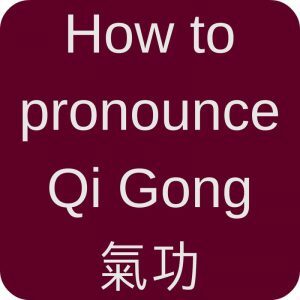 This entry was posted in Taijiquan and tagged Chen style, Chenjiagou, Tai Chi for beginners, Taijiquan, Wudang, Zhang Sanfeng on 2017-01 by Angelika Fritz.